Zilean is an old champion; he has been part of League of Legends (LoL) since the very beginning but he has never been a top selected one. Why? 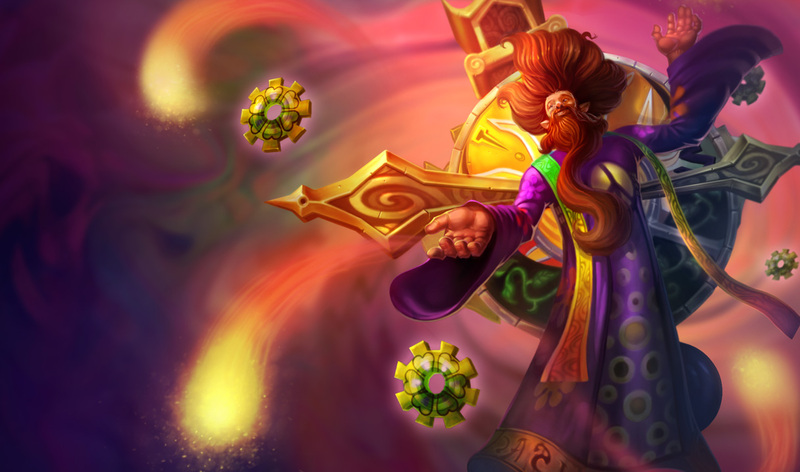 Well, because he doesn’t entirely fit a single role, he’s a hybrid champion, half mage, half support. However, in this fourth Season he has been revised as a decent offensive support. More than that, he’s an excellent choice for climbing the ranking ladders at lowers stages under the supportive role. It seems a bit surreal but it’s true. Going full support with Zilean is quite hopeless because his skills are not built for that purpose. Instead, he has a strong offensive potential, in which he can easily deny his opponent’s farm by using auto attacks and Time Bombs. The trick is in Zilean’s attack range (600), which is quite long and allows players to continuously poke enemies without much of a trouble. Besides, casting Time Bombs is fairly easy and it does huge amounts of damage, especially if played with AP runes and mage masteries. Casting double bombs with Rewind is the ultimate anti-farm weapon. 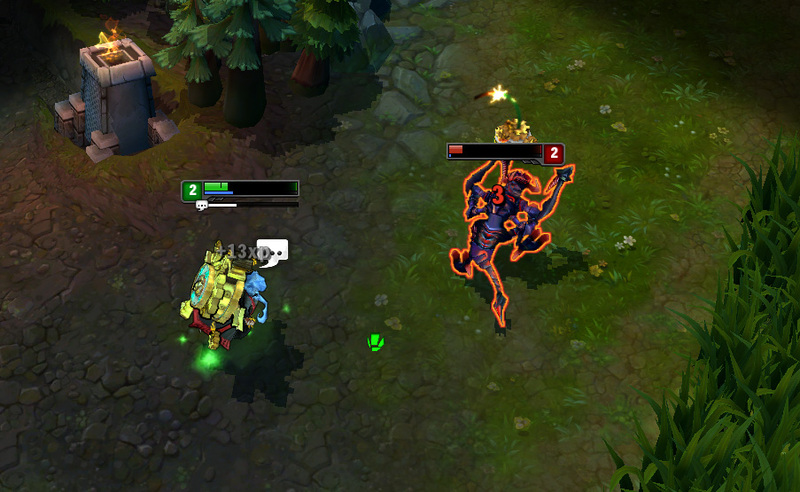 With this combo, Zilean can assume total control over his lane and force enemy champions to retreat and stay back. If they decide to keep farming instead, then you’ll have a great opportunity to get some kills. It’s a win-win situation. And the secret is all in hitting and avoiding being hit. Speed is crucial in the world of LoL and Zilean has a very powerful haste that can change the outcome of battles in a blink of an eye. But Time Warp doesn’t have just one effect. It’s able to speed up allies, as well as slow down enemies. It’s a utility skill that can be used in many ways. With a cool down reduction build, Zilean can keep up the speed or slow without any issues, at least during a group fight. Chronoshift is definitely the most precious ability for Zilean players. In fights, any other skill can be missed and the scenario might still be alright. However, if Chronoshift is not properly casted, things will get really ugly. This skill has the power to bring back a fallen ally, which means that your team will have an additional life at all times. But this skill should always be used with precaution, since it doesn’t just have a giant cool down, it also has the power to change the outcome of team fights, so casting it correctly is the key to win. In normal circumstances, casting it on the ally carries is the smartest option. However, it might happen that your team carrier is someone else. In that case your priorities should change and adapt. As I’ve been saying all along, Zilean is more than viable as support but not always. In fact, he’s extremely dependent on ally and enemy champion selections. He’s quite weak against melee supports such as Leona and Thresh but on the other hand, he’s quite strong against other mage supports like Sona and Anie. The other huge con is Zilean’s susceptibility. He has no way to protect himself, so dodging all the incoming damage during lane phase might be difficult, if not impossible at times. Therefore, killing Zilean is easy, he’s a mage and his most effectively support build is offensive, so he should be low on defenses and health. Winning lane phase is half way to win a match, so considering Zilean against non-tank supports is wise and prudent. If you’re able to to stop your enemies from farming and pick up a few kills, then you’ll get a decent advantage, thus helping other lanes will be easier. Just remember, your main duty is to save your carry’s life. Ultimately, you can use Chronoshift on yourself but in most cases it’s preferable to die in order to save someone else. Why? Because you’re not supposed to carry and we all know, without damage you can’t win.